A good way to really carry the best products with you is to find them in the right travel size. Especially fragrances because they are cumbersome (and what if it breaks and spills!). And not wearing your favourite on a holiday can really makes a difference to your mood. Which is why Hermès has come up with a TSA-friendly edition of their iconic perfume Twilly. The limited edition version, Twilly d’Hermès, comes adorned with a little silk Twilly tied around the neck along with a miniature metal horseshoe, lacquered in red. The fact that the horseshoe is a lucky charm is another reason why we’re very excited. 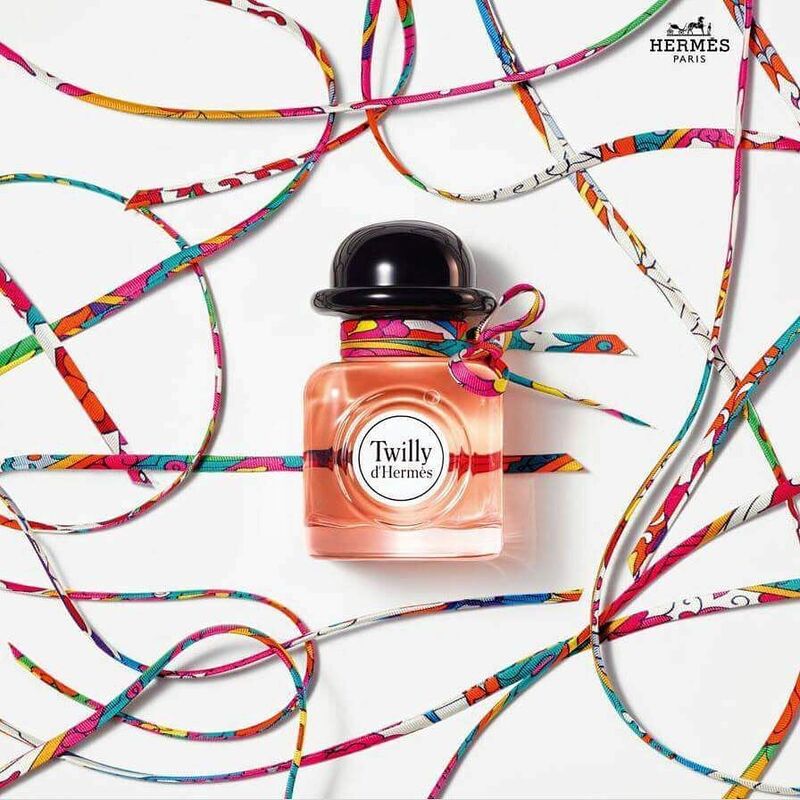 Twilly is already an iconic perfume, created by the very charming Christine Nagel who has beautifully worked with three interesting ingredients to create a fragrance so unique. Ginger, tuberose, and sandalwood give the fragrance it’s sensuality, mystery, and freshness. It’s tender, classic, and feminine at the same time with a certain je ne sais quoi. The perfume showcases a playful side to the quintessential Hermès girl – it also surprises you with its implicit sensuality, a quality that’s both endearing and bold at the same time. The small red horseshoe is a keeper, and a sign of things to come for luxury fragrances – miniatures are a great way to try a fragrance before you commit to a full-size bottle. But for us, who are already big fans of Twilly, traveling in style will no longer be a tough task with this limited edition version.